Yanesen is an increasingly popular destination for domestic and international travelers because of its retro and down-to-earth appeal. In this article, we spotlight 4 dessert spots and cafes where you can taste traditional Japanese sweets in Yanesen. Shaved ice is a necessity during Japanese summers. 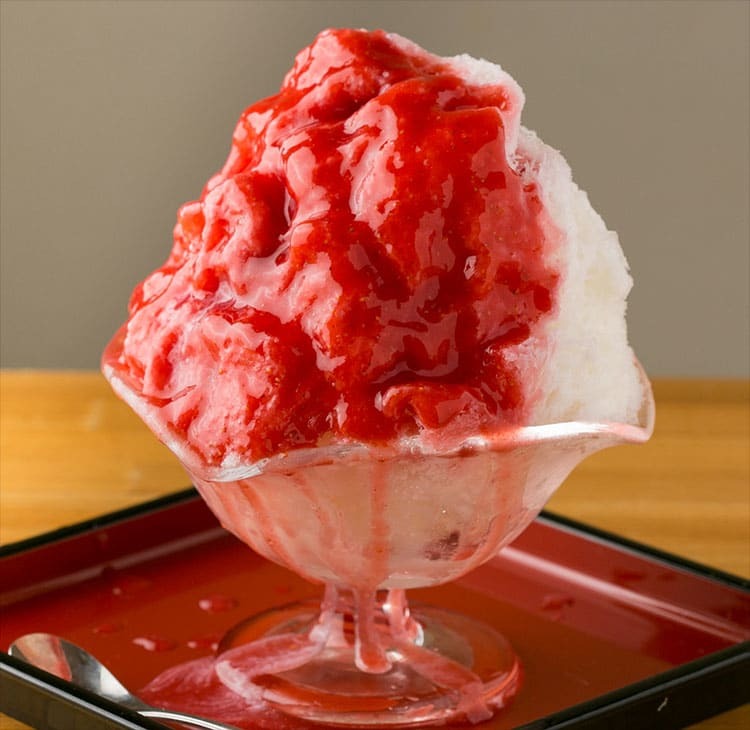 While you can find them across Japan, the shaved ice at Himitsu-Do is known for being a head above the rest. Himitsu-Do only uses the best ingredients, including natural ice, which produces a fluffy texture, and home-made toppings. Owing to its popularity, Himitsu-Do regularly has lines during the summer. The store is compact, but has a retro-charm that complements the architecture of Yanesen. 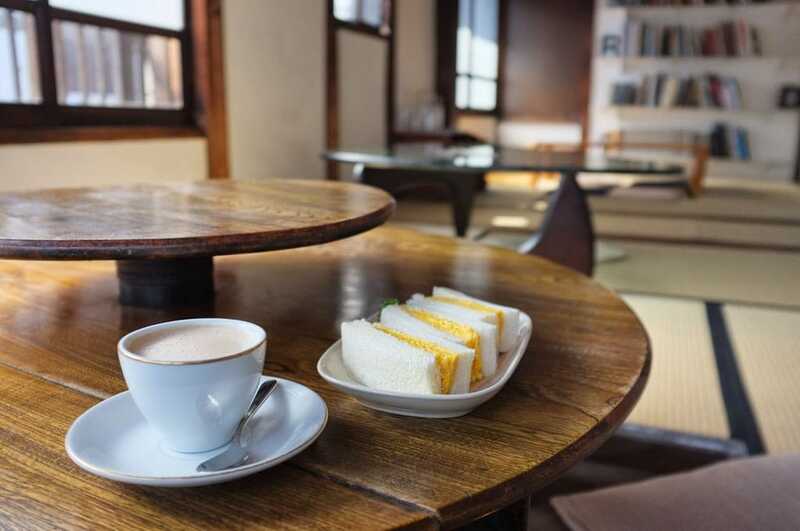 Try out Japanese flavors like Uji Kintoki (green tea with azuki bean paste) while you’re there! Himitsu’s Strawberry Milk, Uji Kintoki, etc. Cat cafes exist all over Japan and Nennekoya is one such example. 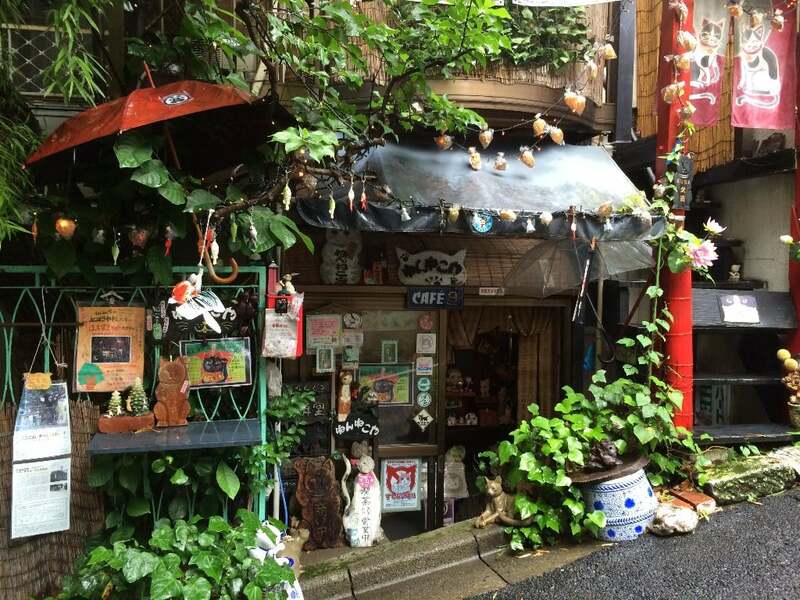 However, not many are decorated like Nennekoya – its retro look is inspired by shitamachi culture (shitamachi refers to working class neighborhoods in low-lying areas of Tokyo). The café is stocked with cat goods and will satisfy cat lovers alike. Note that cats don’t live in the café, so you’ll need a little luck to encounter the friendly felines. This is a must-visit spot for cat enthusiasts! At Nezu no Taiyaki, a line starts forming at noon sharp and the taiyaki typically sell out within a few hours. 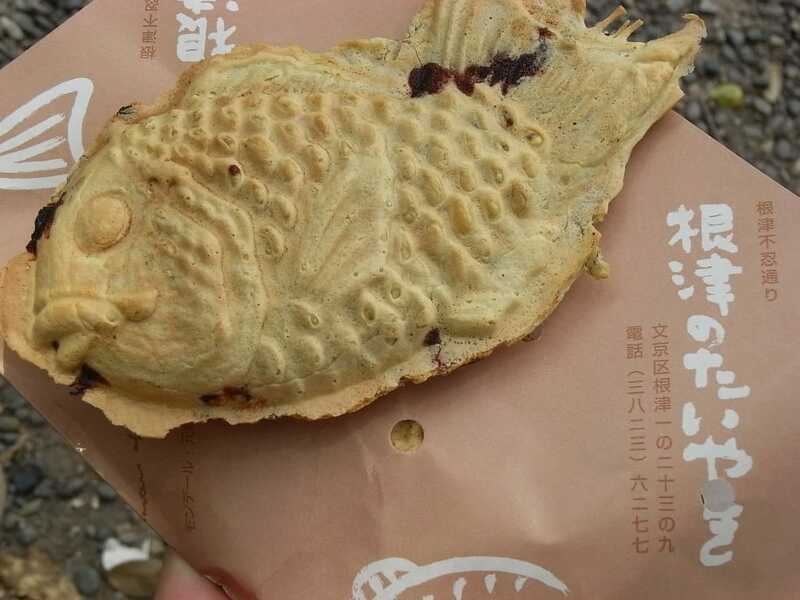 Taiyaki are traditional Japanese sweets – a crispy outer, shaped like a fish, envelops an anko filling. Nezu no Taiyaki is a local favorite and, according to sources, there’s been a line every day since it opened in 1957. The thin, yet chewy skin coupled with the plentiful anko is simply irresistible and you’ll find yourself reaching for another one. For the complete Japanese experience, sip on a cup of green tea with the taiyaki! Kayaba Coffee is a popular café located in the Yanaka area of Yanesen. It occupies a renovated folk house and has a homey, retro ambiance. The café is open from 8 AM to 11 PM, so you can drop in when it’s convenient for you. We recommend ordering the morning set that’s only available during breakfast time. The set includes a heavenly egg-on-toast, which uses bread sourced from a local bakery. Kick start your day with a gourmet breakfast at Kayaba Coffee. The Yanesen area comprises the three neighborhoods of Yanaka, Nezu and Sendagi. This area has recently received attention for its old-school charm; accordingly, tourists and residents alike are visiting Yanesen at an increasing rate. 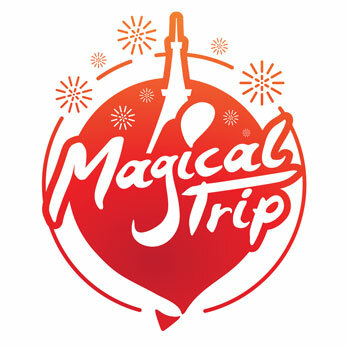 It’s a perfect spot to experience Japanese culture.